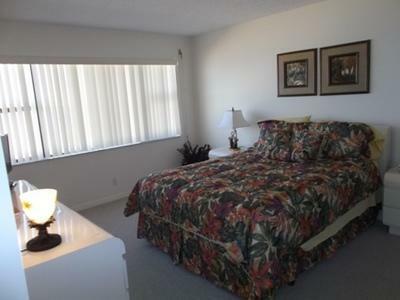 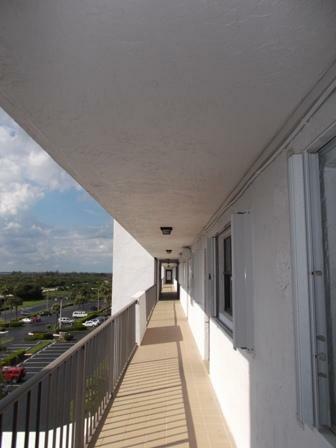 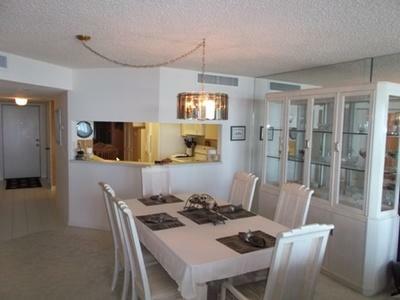 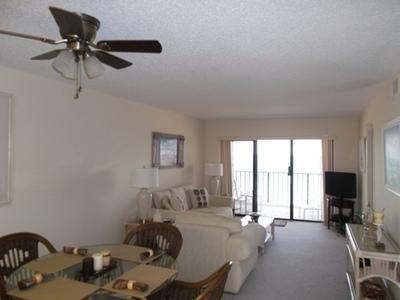 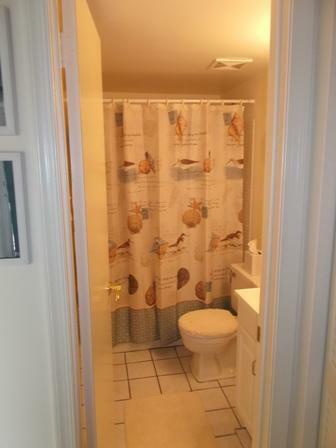 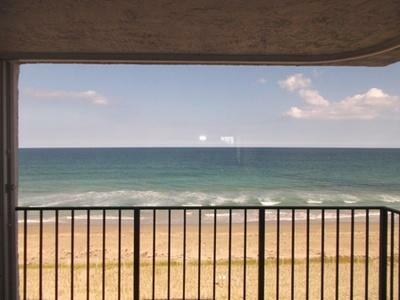 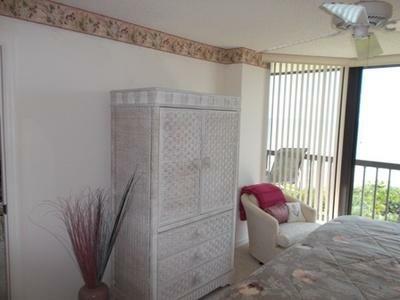 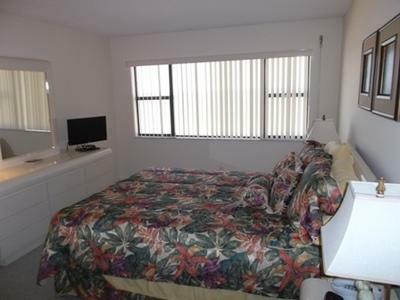 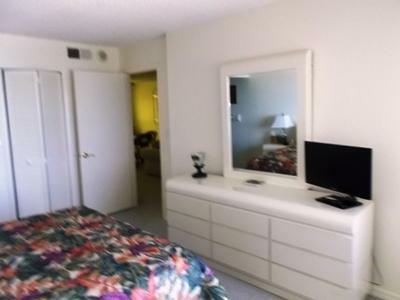 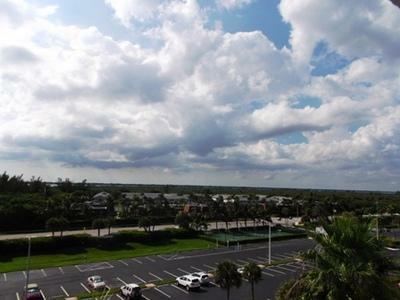 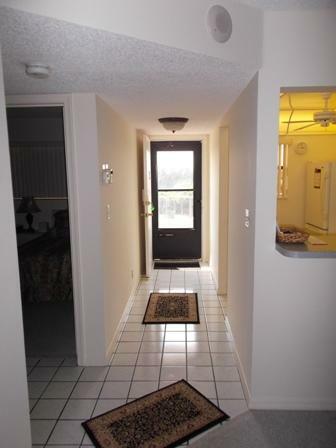 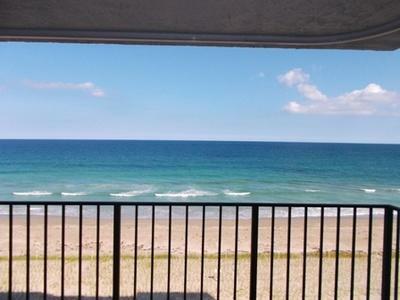 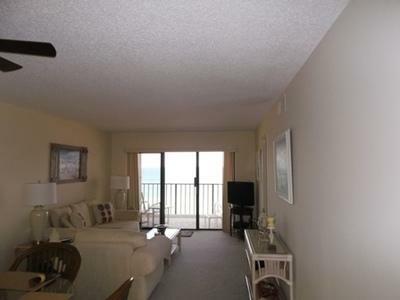 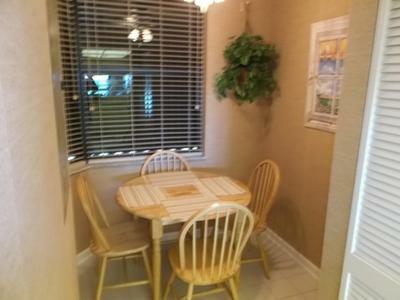 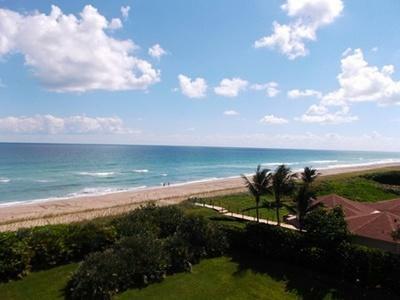 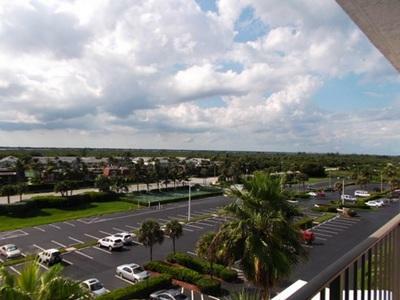 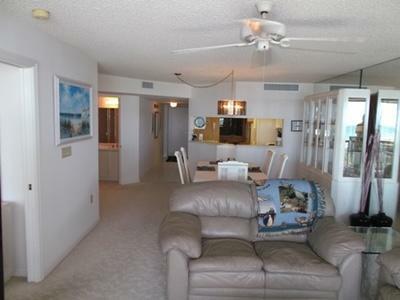 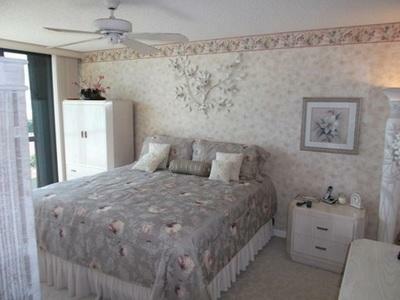 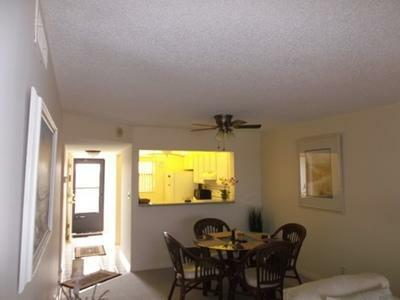 Public Remarks: 2/2 Oceanfront condo with spectacular Ocean to River views. 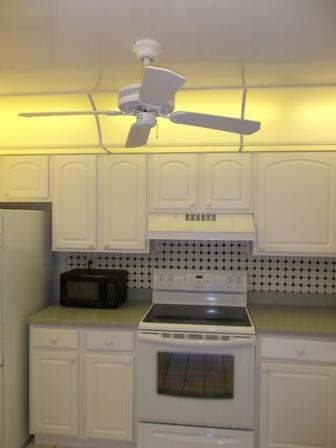 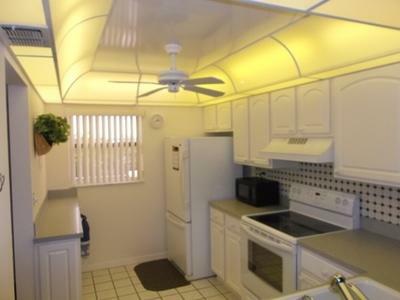 Newer kitchen features flat top stove. 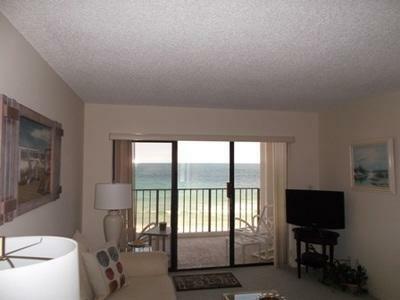 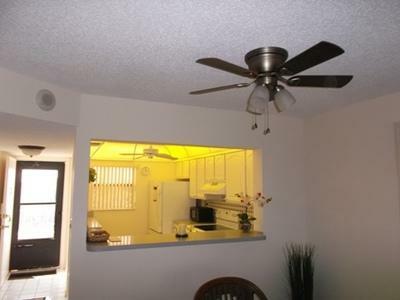 Great investment for seasonal rental or an escape to paradise during the winter. 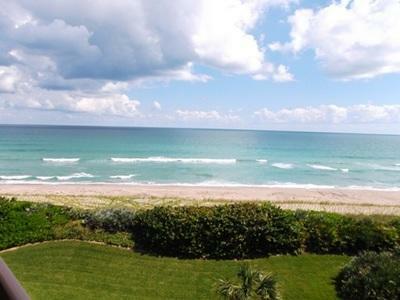 Don't miss this affordable opportunity to live the Island Lifestyle.